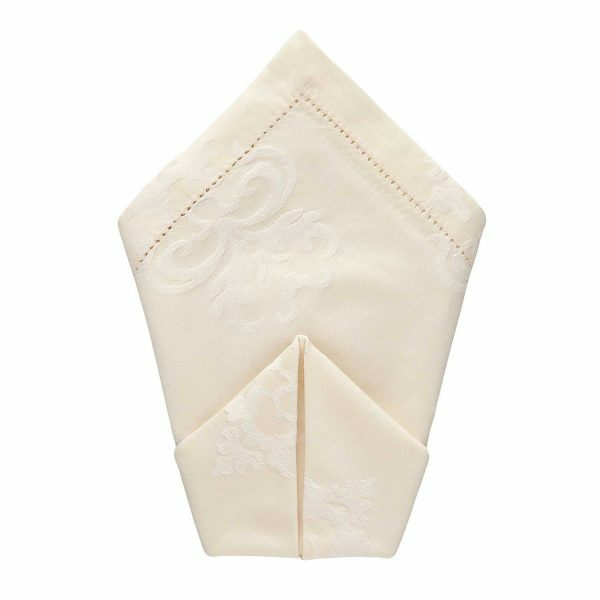 The consummate event host usually loves a clean cotton napkin. Our Provence pattern not only provides that perfection, it has many other things to offer. A creamy ivory hue… A 1" hemstitched edge… A french provincial textured design… All come together in this beauty.